The European Gloria project does research about the use of glucocorticoid therapy (GC) in rheumatology. Tools2use supports GLORIA to ensure the voice of people with rheumatoid arthritis is integrated throughout the trial. Worldwide, GC is used a lot in the treatment of people with rheumatic diseases. For lupus, this is often a life-saving medicine and for elderly people with Rheumatoid Arthritis (RA) often a valuable treatment that can be used for a long time in low doses. But, implementation of the guidelines that exist, falls short because there are many prejudices among practitioners and patients. There is a lot of fear of potential side effects. This creates the risk of ‘under treatment’ of rheumatism, unnecessary costs for other medications and treatments are made, patient compliance is low and patients become insecure. Information is often insufficient. Patients are confronted with an outside world that often says: you are crazy when you start prednisone; or even practitioners mutually send out different messages, causing people to often weigh the disadvantages much more than the benefits. However, low dosage of GC is safe and the potential side effects can often be well monitored, treated and even prevented. That is why a European consortium, led by Prof. Maarten Boers of VU University Amsterdam, has set up a large clinical study that will investigate effectiveness and safety among 800 people with RA over 65 years of age. 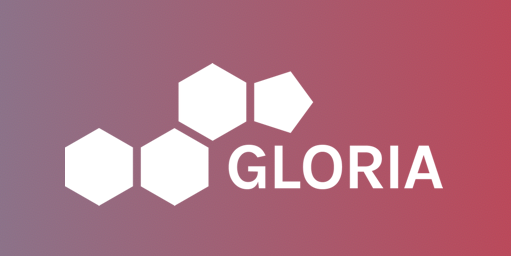 For more information about the Gloria project, please contact Marieke Scholte-Voshaar.